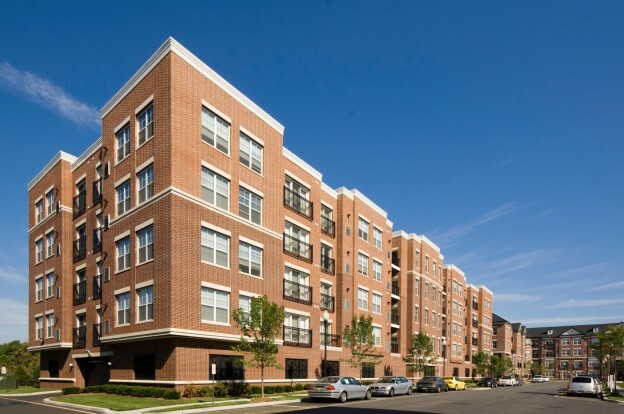 This large-scale, mixed-use community is the successful result of redevelopment of a ‘brownfield’ site; the former Englewood General Motors plant property. The Brownstones is walkable to downtown Englewood and public transportation to NYC. The centrally located community green and interconnecting open spaces provide a beautiful park-like setting for residents and workers. This entry was posted in Mixed Use on October 20, 2014 by swolock.